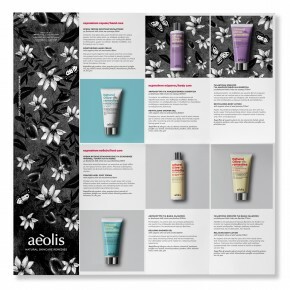 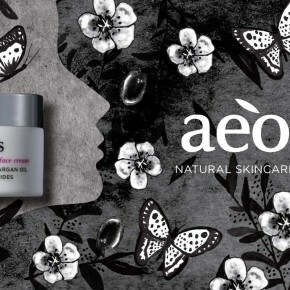 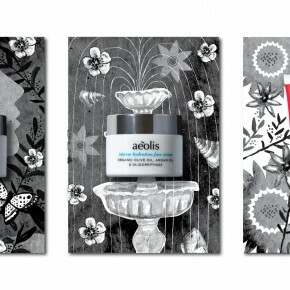 Aeolis is a company from Greece that uses organic olive oil and local plant extracts to produce quality natural products that benefit the skin. 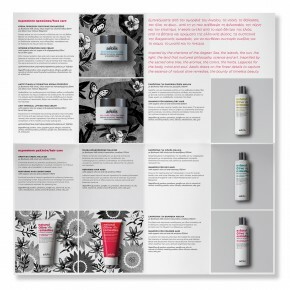 We have developed an identity that reflects the character, core values and potential of the brand employing a “clean” visual language for all applications. 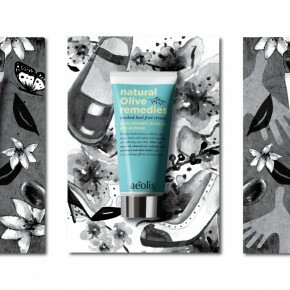 We have designed all packaging, advertising and web applications.